IB Flickr group picks: Sew and Decorate! 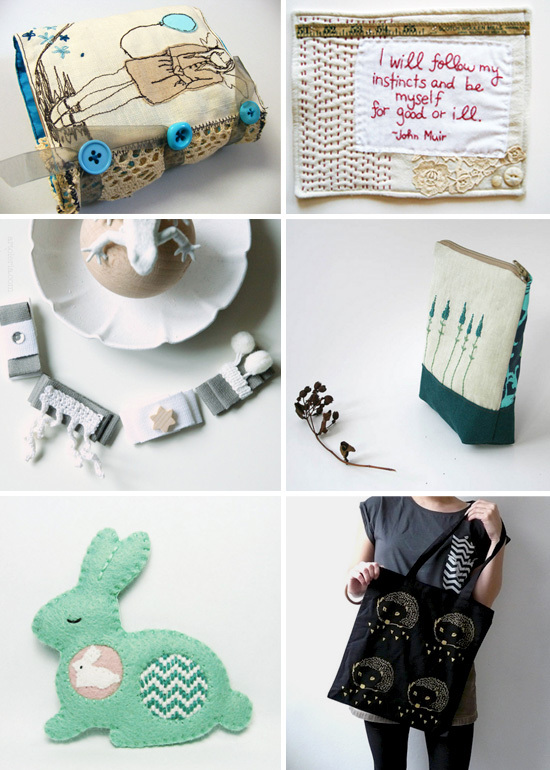 This week I picked the best handmade works related to sewing and decorating. Aren’t them adorable? I can’t chose one single fav. Questa settimana ho ‘pickato’ i migliori alvori handmade legati al cucire e al decorare. Non sono carinissimi? Non saprei scegliere un solo preferito. 11 comments to IB Flickr group picks: Sew and Decorate! 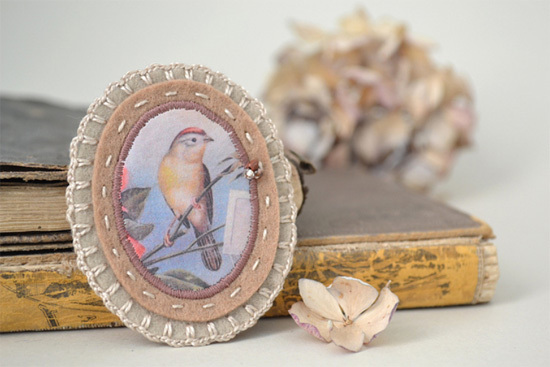 I especially love the bird brooch! Such a lovely surprise to find my clutch featured along with these other beautiful finds! Stravedooo!!! tutti moooolto carini. A parte la ranocchia :P (la mia!!) che bello essere in questo gruppo!! Everityng beautiful… except (my) frog! ;P Honored to be in! !